A comprehensive exhibition and series of participatory events: highlighting the extraordinary range of technique, imagery and vision of both past and current printmaking community. 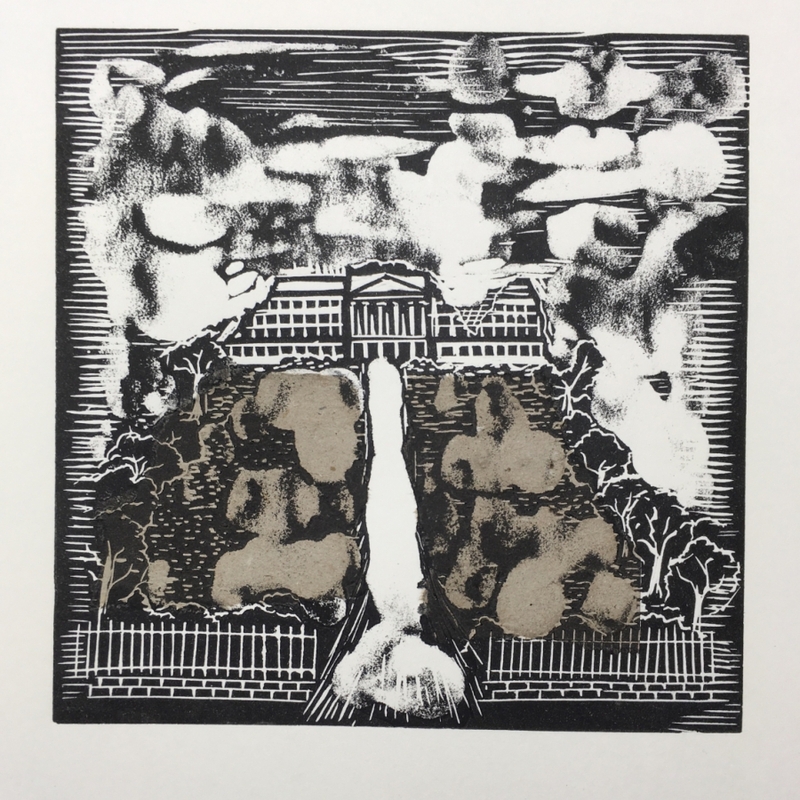 40 Years, 40 Prints, 40 Printmakers is a testament to BPW’s printmaking facilities, showcasing the legacy and spirit of a thriving network of artists. The exhibition features members work alongside prints that each member has chosen from the archive. 2017 marks the 40th anniversary of the Belfast Print Workshop. To celebrate this achievement, we have created a project which reflects our longstanding commitment to the atelier tradition. Showcasing the most ambitious selection of artworks from our studio to date, and adopting new methods of engagement to meet the demand of our current following as well as attracting new participants to our existing programme. The Exhibition and programme of events is kindly supported by the Belfast City Council Arts and Heritage Grant, the Arts Council of Northern Ireland.